Our veterans are very special people. I believe what made them so special was their unwavering love of God and country that created in them the moral fiber, the selflessness, and the courage to willingly lay down their own lives to protect our lives, our liberty, and our American values. The same can be said of members of the military on active duty today. I salute them all, then and now. I suppose you can tell that I’m in a serious mood this week. I’m unhappy about the way our veterans are not being given their due by the nation that they served with honor and personal sacrifice. 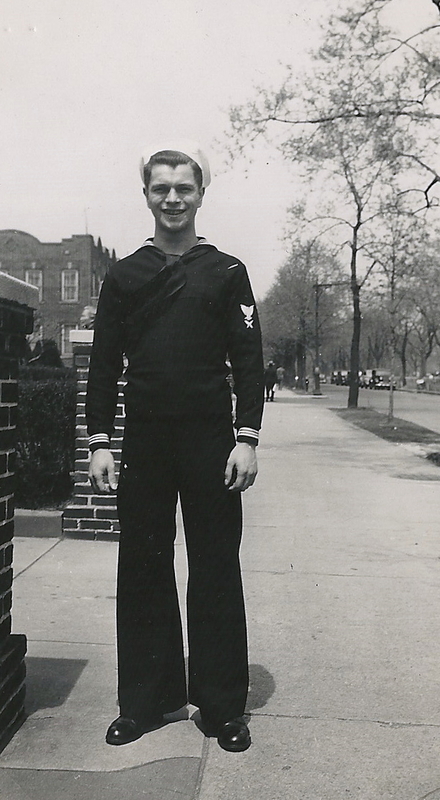 I’m baffled by the profound lack of appreciation, respect, and gratitude being shown to our veterans by the bureaucrats in Washington, D.C. My dad served in the Navy during World War II. He would be appalled at the way our veterans are being slighted and neglected today. This nation of ours has been embroiled in many wars throughout its history, and in many military peacekeeping campaigns around the world. We owe those who served in those military actions, and those who still serve, more than we can ever repay, but we should at least try. Yet recent events revealed that our government is not doing all that it could to repay our military personnel despite the countless sacrifices members of the military and their families have made in serving our country. Forget party politics for the moment, folks. This is not a political issue. This is a moral issue. This is an issue of duty, of conscience, and of the nation’s honor. Empty promises were made to our military by several administrations, promises regarding their medical care and other crucial benefits, promises that should have been kept. Shamefully, our government, specifically the Department of Veterans Affairs, has not lived up to those promises. Even after light was shone on and exposed the incompetence, dysfunction, and corruption in the Department of Veterans Affairs, precious little improvement has occurred. That is unacceptable. Our veterans deserve better. They deserve to have the best-run government agency, not the worst. Fortunately, the American people do honor and respect our veterans and our active duty military. You see it every day when people approach veterans and active members of the military and thank them for their service. My family members do it, my friends and neighbors do it, and I do it. On one occasion, after I thanked a camouflage-clad soldier for his service, on impulse I asked if I could give him a hug. I don’t know what prompted me to ask that of him. Maybe I sensed that he needed a hug, something to do with maternal instinct, I guess. Whatever persuaded me to ask, my impulse was spot on. I’ll never forget the great big grin on his face when he agreed to that hug. 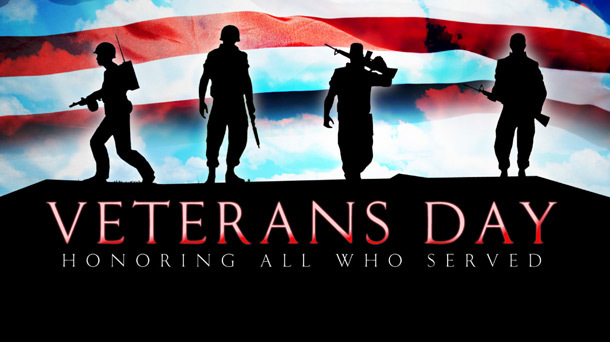 I read a relevant post in a veterans’ blog recently that I want to share on this Veterans Day before I sign off. The incident related in that post demonstrates the caring and respect veterans have for one another and their determination to remember and honor their deceased comrades. The subject of the post was a group of bikers. No, not outlaw biker gangs like the Hell’s Angels or the Mongols. The bikers I read about in that post belong to a veterans’ group, the Patriot Guard Riders. Not long ago, the Patriot Guard Riders acted above and beyond to honor a deceased Marine veteran and his family. The Marine Corps took care of the Marine’s funeral expenses in California, but his family in Georgia could not afford to attend the service. Rather than allow the Marine’s ashes to be shipped home in a box via FEDEX, and without a proper honor guard, the Patriot Guard Riders organized a ceremonious relay across seven states to transport his remains home with honor and dignity. How patriotic and heroic is that? Bravo, Patriot Guard Riders! Ride on and rock on! My father was in the National Guard, my great grandfather was in WWI, I’ve had cousins, uncles and brothers-in-laws who all served. I love how people do recognize the Veterans and seek to support them. Thank you for sharing your post and Thank you to your husband for serving.